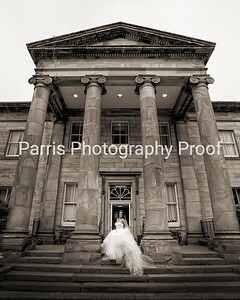 Balbirnie House is an 18th Century luxury country house hotel near Markinch in the heart of Fife. 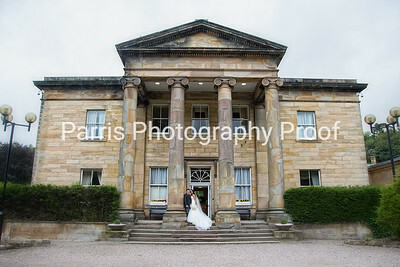 Its set in 400 acres of parkland and has beautiful gardens and an impressive facade. 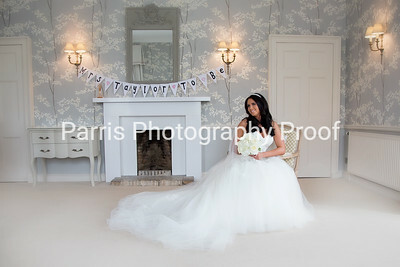 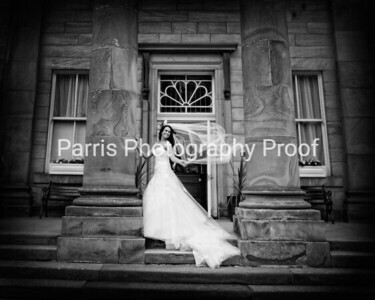 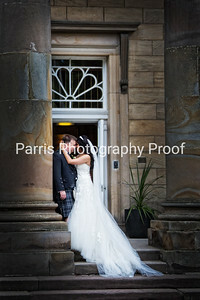 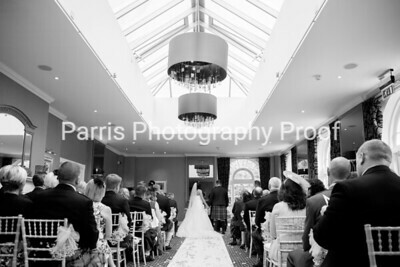 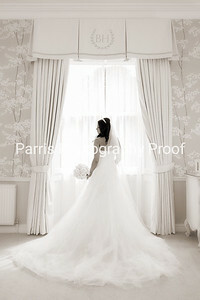 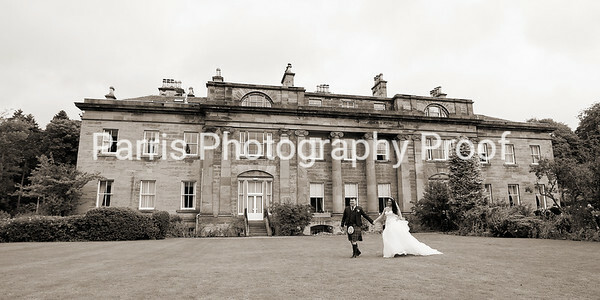 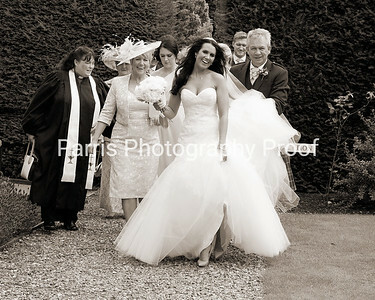 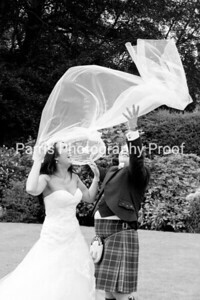 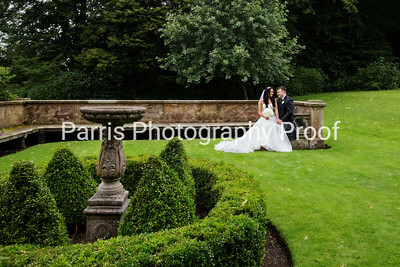 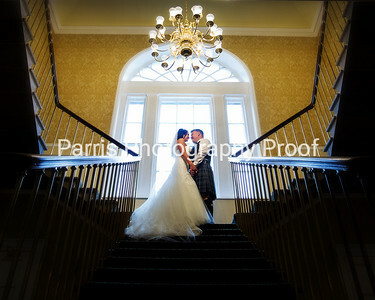 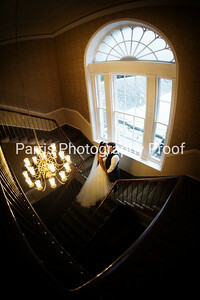 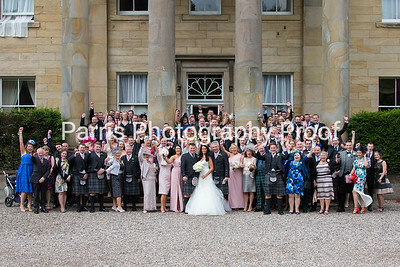 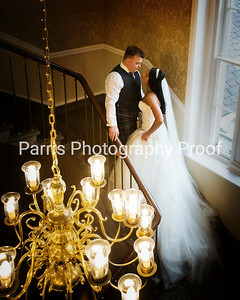 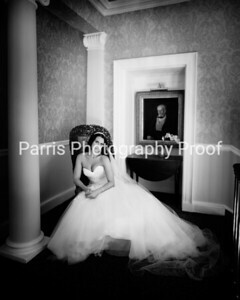 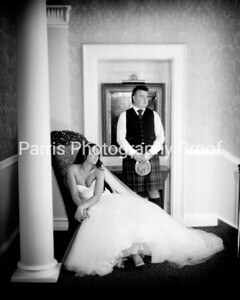 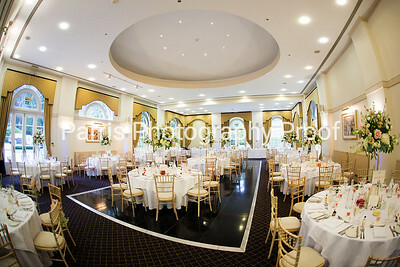 Here are some of Parris Photography's images taken at Balbirnie House at Stephaine & Cameron's Wedding.